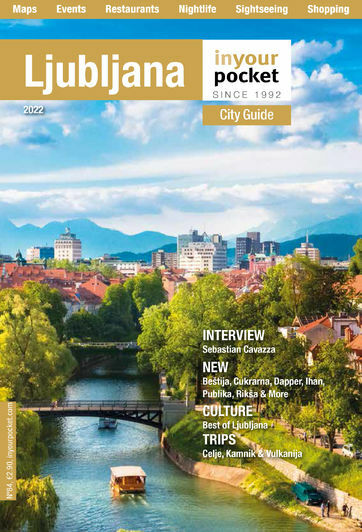 There is no shortage of traditional Balkan restaurants in Ljubljana, but N°12 (formerly Roštilj) has the dual advantage of being location smack in the middle of the city centre and also primarily offering takeaway – making it a convenient option for eating on the go or grabbing a late night snack. You'll be able to smell the succulent čevapčići, pljeskavica and klobasa being grilled on charcoal from the far ends of pedestrianised Čopova Ulica, and the service is friendly (although can take a bit longer than expected during peak hours). If you're not getting takeaway, there are a few seats upstairs that offer great people watching.